Our second Classics concert takes us to the pastoral and pictorial settings in Europe from land and sea. Whether idyllic countrysides, vast ocean and islands, or stately architecture, Europe, especially Germany and Scotland, provided impressive vistas and cultural experiences that inspired the composers featured this evening. Mendelssohn was so taken by a cave from shipside, on the Scottish Island of Staffa, that he jotted down two themes that were scenic settings and sent them to his sister Fanny, a composer as well. Musical painting, also known as tone paintings, was one of the most significant additions to the musical soundscape used in the Romantic Period. Johann Georg Albrechstberger, best known as a theorist and music teacher, was credited for being the mentor of Beethoven and Hummel. 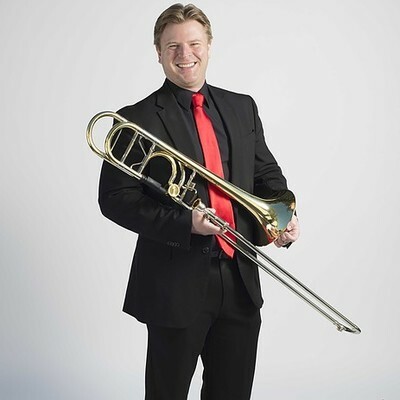 The trombone concerto chosen by our SOST soloist, Tim Dueppen, is one of the first concerti ever written for this instrument during the classical period. Little is known about the scenic impressions that set the stage for this concerto, yet upon hearing it, one can easily think about walking through fields of flowers and meadows. The concerto is written for the Alto Trombone, the smallest member of the trombone family. Named for its delicate sound, it is similar to the trumpet used in the classical period. Beethoven had a strong love of nature and this symphony best depicts such appreciation. 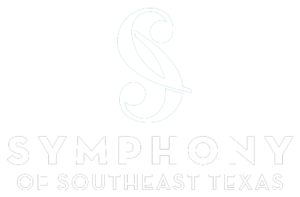 The sixth symphony is the first to be classified as programmatic music with specific movements expressing his impressions of fields, streams, country dances, and storms with the final resolution reflecting a joyous celebration of nature in harmony with itself.